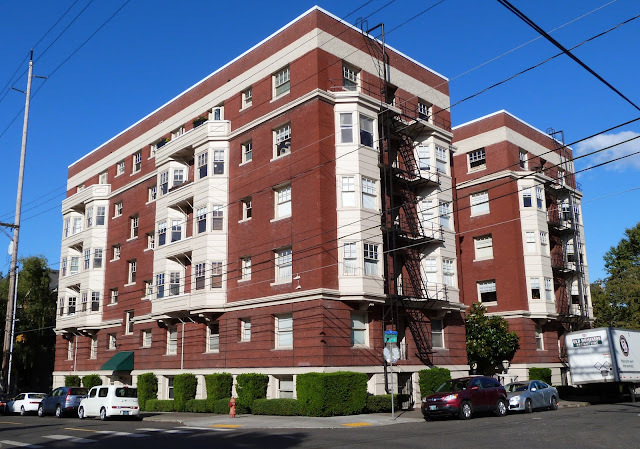 When you go apartment hunting, it can be difficult to know if you’re making the right choice. There are so many variables you need to take into account. A lot of people are worried about committing to a decision in case it ends up being the wrong one. Well, this is a natural concern to have, but you can’t let it stop you. Instead, you need to approach the process using logic and common sense. One of the biggest concerns you’ll need to account for is your budget. Whenever you move, this is going to prove to be a decisive factor in the decision you make. So think about the budget you can afford, and what you might need to do to improve your budget. Here are some questions you might ask to help you select the best apartment for you. Location is vital when it comes to a decision like this, and it should be one of your primary factors. It’s vital that you are happy with where you live, and that it offers you and the family all that you need. It’s got to be somewhere that is safe and crime-free, and somewhere that presents good opportunities for you and the family. Of course, the closer you are to essential facilities the more expensive the place is likely to be. But you need to weigh that up against the safety and preservation of your family’s future. Does it Offer You What You Need? Another thing you’re going to need to think about is whether the apartment offers you what you need. You’re going to have a set budget in mind, and you’ll be looking at options within that budget. So you need to consider whether or not the apartment offers you and the family what you’re looking for. Consider what you want to get out of your apartment in terms of size, layout and design. You need to be happy and satisfied that it’s the right apartment for you and your requirements. Something else you’re going to need to consider is whether to rent or buy your new apartment. These days it can be very expensive to buy a property outright. That’s why you should look at apartments for rent instead. That way you can try out the apartment and see how you get on with it in terms of living somewhere new. After your rental contract you can always move if you need to. So it offers you more flexibility than if you bought the property and owned it outright. 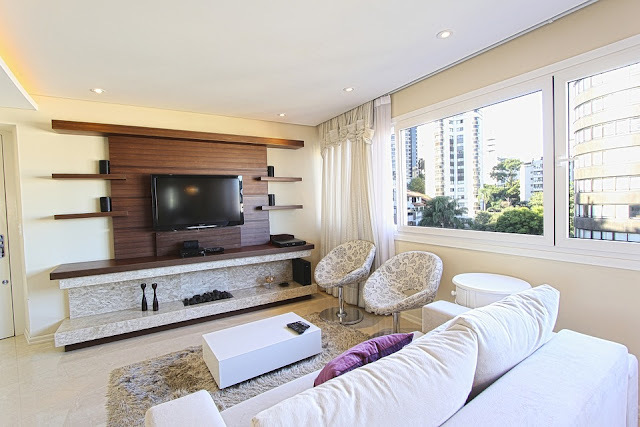 You may want to look at the furniture situation when it comes to getting the ideal apartment. Of course, it will need to fit into your budget, but you’ll want to select the best furnished apartment you can. Unfurnished might be cheaper, but it will also mean you have to bring in all the furniture yourself. So bear this in mind when you’re looking around and making your decision. Choosing an apartment to move into is a massive decision that’s going to affect your life in a big way. That’s why you need to make sure you make the correct decision. So there are a lot of factors you’re going to need to take into account to help you with this. Think about the questions posed on this list to help you make the right decision.